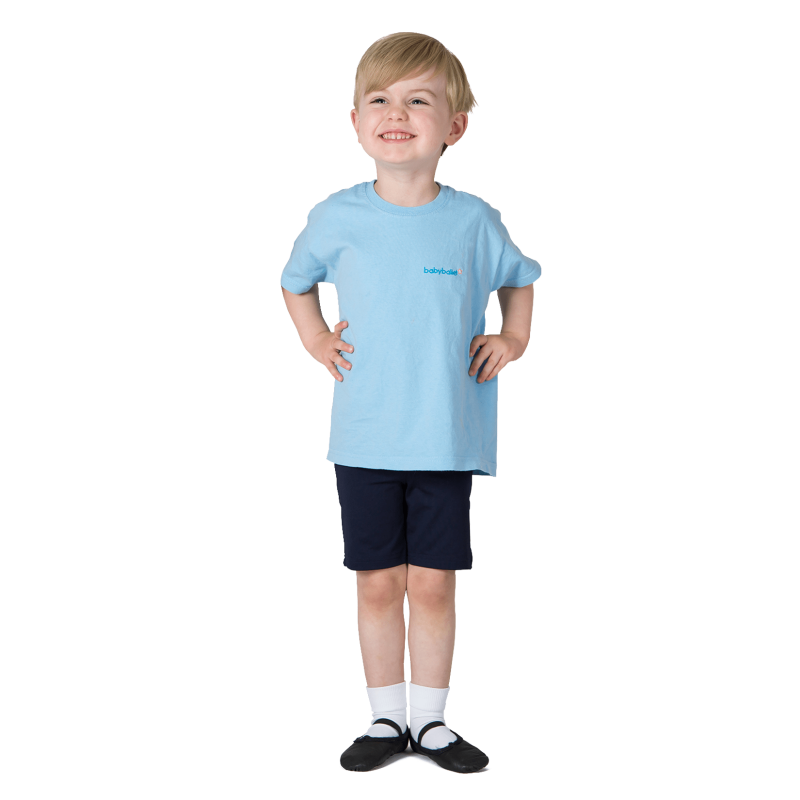 Home / Products / Uniform Bundles / SAVE £5+ with Teddy’s Uniform Bundle! 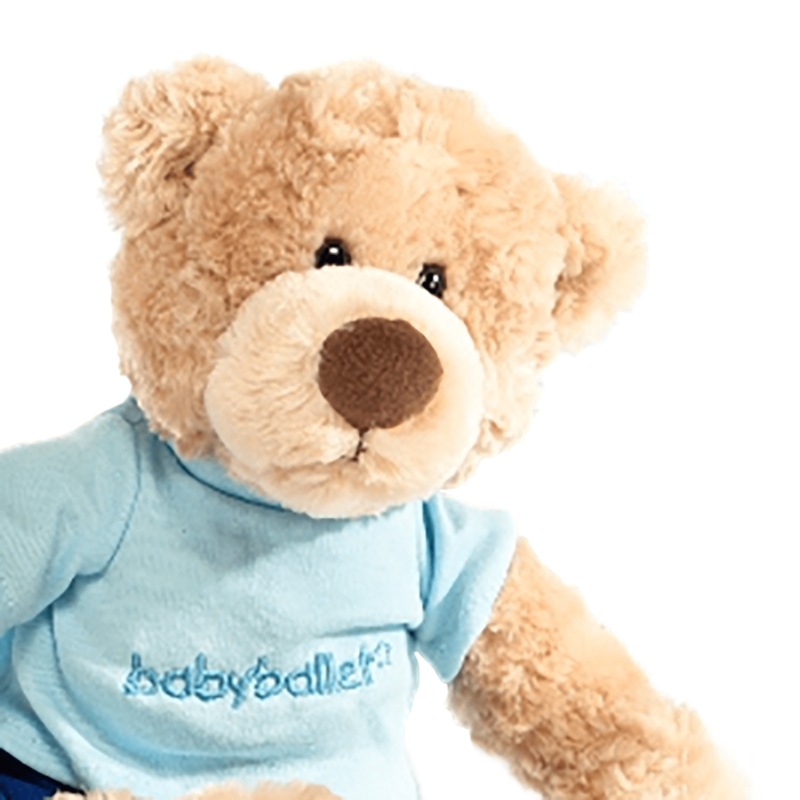 Teddy’s uniform bundle is perfect for getting your babyballet star all kitted out. Combining a lovely selection of key items, build the perfect babyballet bundle for your little star. 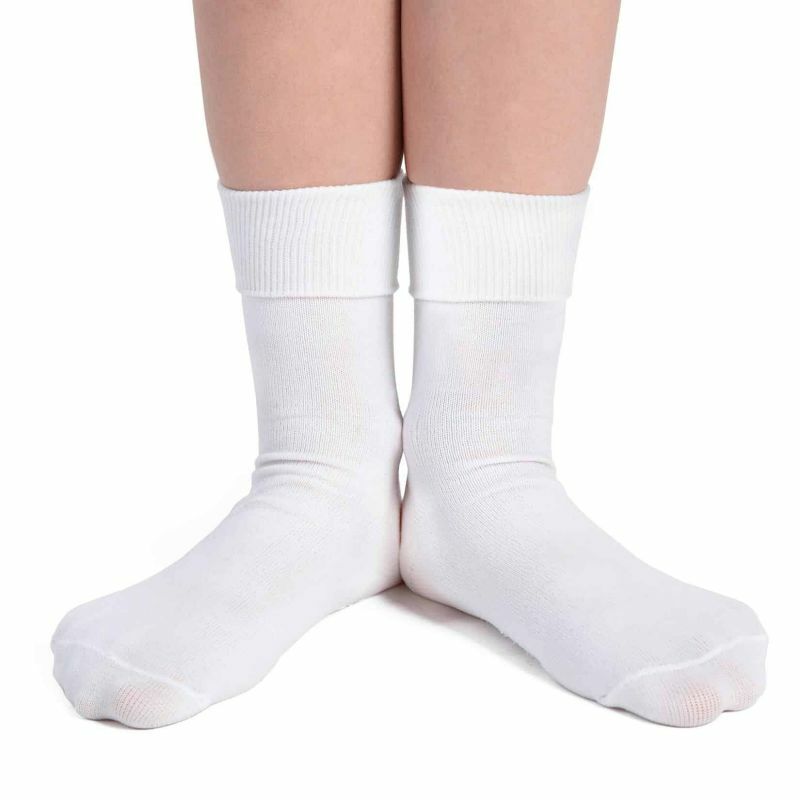 Simply select the required item and size in 4 easy steps and be super-ready for your babyballet dance classes! A really easy way to kit our your little star, and the perfect gift for any new little babyballet member. Navy blue shorts embroidered with the babyballet logo. Perfect for babyballet, dance or gym class for a classic ballet dancer look. Models wear pink satin ballet shoes, black leather ballet shoes or silver metallic tap shoes.